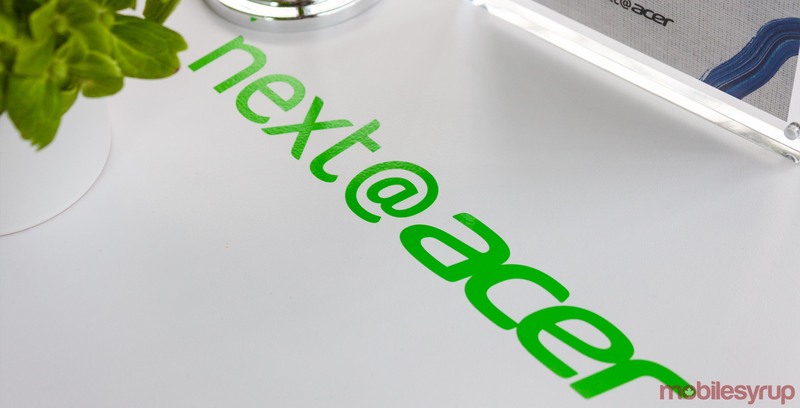 Acer unveiled several new notebooks, Chromebooks and gaming laptops at its ‘Next@Acer’ event in Brooklyn, New York. The company refreshed some of its existing products, like the Aspire line, with faster processors and more. Along with the refreshed Aspire 7, 5 and 3, Acer introduced a new TravelMate P6 notebook, the ultimate in ‘rugged’ thin and lights. Measuring in at just 0.6-inches (15.24mm) thick and 2.4 pounds (1.09kg), the P6 is impressively thin. Acer says the laptop is exceptionally durable, boasting MIL-SPEC compliance. Additionally, the P6 features 20-hour battery life and fast charging. 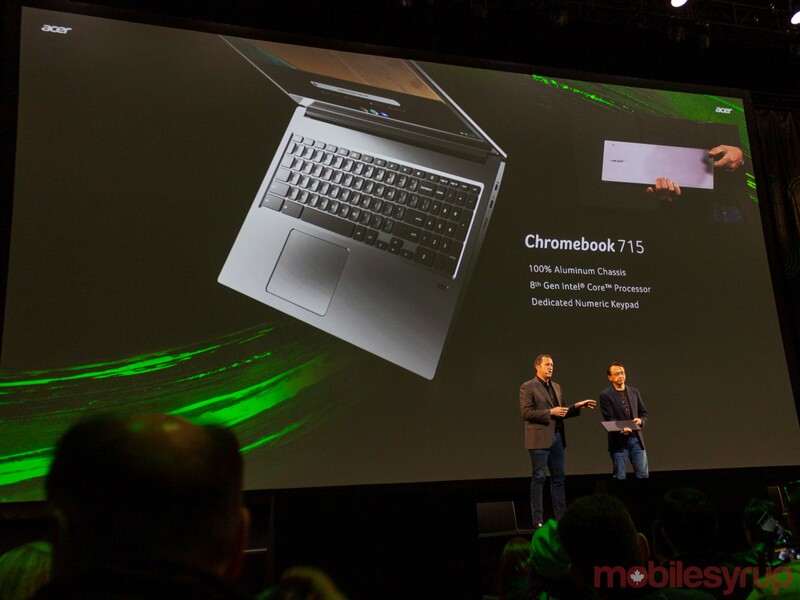 Acer also unveiled new Chromebook 714 and 715 devices. The company is capitalizing on its Chromebook success — Acer says its the number one Chromebook seller worldwide and has shipped over 13 million units. The 715 is aimed at enterprise with its 100 percent aluminum design, fingerprint sensor and Citrix certification. Acer also says the 715 is the first Chromebook with a dedicated numeric keyboard. Acer unveiled a refresh to its popular Nitro 5 gaming laptop, as well as introduced a new Nitro 7 laptop. Both laptops have 9th Gen Intel Core processors, the latest Nvidia graphics and displays with 144hz refresh rates. On top of that, Acer revealed its new Predator Helios 700 laptop. The laptop sports a unique ‘HyperDrift’ keyboard that can slide forward, exposing the laptops cooling fans for improved thermal performance. 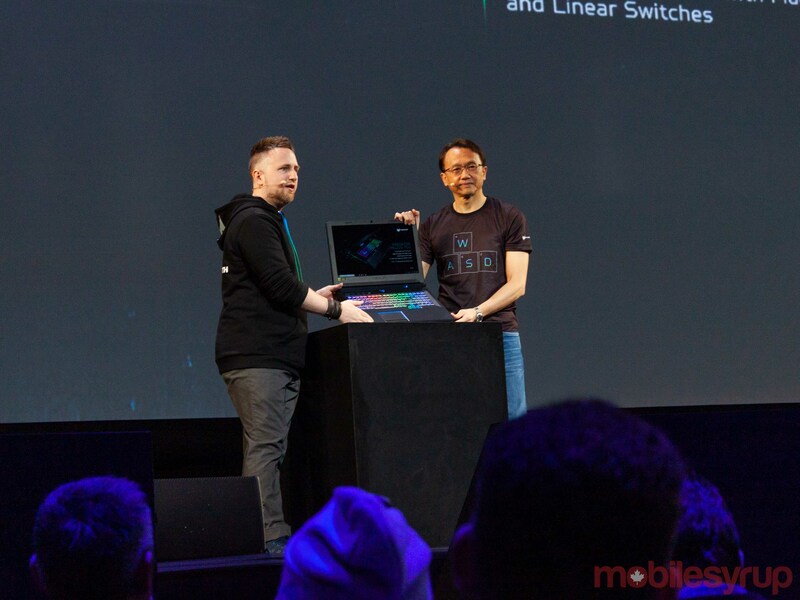 Additionally, the Helios 700 features Wi-Fi 6 compatibility, overclocking capability, and an Nvidia GeForce RTX 2080 GPU. Impressively, the GPU isn’t Nvidia’s Max-Q spec, which focusses on efficiency over performance. Acer unveiled lots of new PCs at the event, and this is just a taste of some of the more exciting things. You can learn more, or watch the unveiling yourself, over here.